Best alternatives for Microsoft Office and Microsoft Word. Is it worth paying for Microsoft Office? We all have used Microsoft Office at some point in our lives. Most people use them occasionally nowadays, either to write letters and applications. While others, like me, use Microsoft Office extensively. But depending on your requirements, is Microsoft Office 2016 or Microsoft Office 365 worth the price? Yes, it surely is. They offer a plethora of options and features, which make Microsoft Office the sweet home for editing files and working on it. But as you all know, there are alternatives to Microsoft Office nowadays. But should you go for them? All the other Microsoft office alternatives like Libre Office aka. LibreOffice or WPS office offers a similar user interface. They also come with the most common options which you might need. So should you pay a premium for Microsoft Office? Libre Office vs Microsoft office; it is one of the best and free Microsoft Office open source alternative you can go for. It comes with Libre Office Writer, which is the alternative for Microsoft Word. With the help of LibreOffice, you can do almost all kind of activities you will mostly need while working with office documents. Moreover, most of the common features and some expert features of Microsoft Office are also available in LibreOffice. With every Libre Office update, you might even get some extra functionalities. Though it is not a complete copy of Microsoft Office and you will miss some features, but that is never a deal breaker. It is also easy to edit LibreOffice online documents. Just add a new service to get started. Most users today are moving to the cloud platform. It can be helpful for those users. 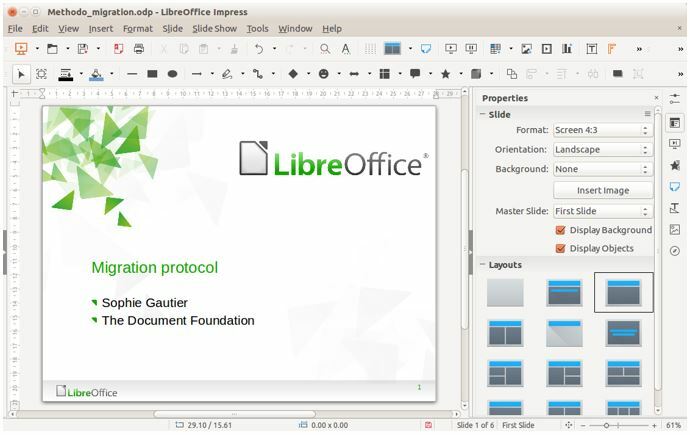 LibreOffice is not only limited to Windows. You can get LibreOffice download for Linux, and thus, you will never be left apart for switching to a new platform. The portable version of LibreOffice download is even available, keeping away the hassles of installation and updates. If you are not having any special requirement, which Microsoft Office can only fulfil, LibreOffice 6 or any other version can be your next best friend for working with Office documents. WPS Office is a common name today, which is yet another Office suite. The WPS Office app for Android is very popular. With the WPS Office for Windows, you can get almost all the functionalities, offered in Microsoft Office. With WPS Office + PDF, you can even manage and create PDF documents. WPS Office even offers its cloud storage to work with Office files from online. The cloud storage can make it easier for you to work with a single document from WPS Office APK or Android, WPS Office Linux, and other platforms, WPS Office is available for. Comparing WPS Office vs Microsoft Office, they offer similar functionalities. Though Microsoft Office might come with some extra features, it is not always worth the price tag. If at least you do not need the extra features or love the beautiful animations on Microsoft office. The WPS download for PC even comes with a WPS office premium for PC, which comes with some extra functionalities. But the free WPS app offers almost all the functionalities you will need. Thus, you will hardly need to pay. Do you know you can even use Microsoft Office Online! Yes, you can get Microsoft Word dree online. No strings attached. Just sign in with your Microsoft account and start editing all your documents. Do you know what’s great? You will even get the usual Microsoft Word or Excel interface. The tabbed toolbar on the top comes with all the formatting options. 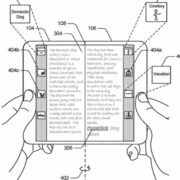 You will no longer be distracted by the distinct user interfaces of all the Microsoft Office alternatives. It isn’t a Microsoft Word free trial or something like that. Just use it online completely for free. Moreover, using Office Online on Microsoft Edge will fool other users think that is the actual Microsoft Office. With the Microsoft Word free online, you can edit documents from your computer and save them directly to OneDrive. 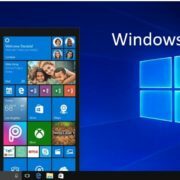 But if you want to move back to your Android or another device to start editing them, you will need an Office 365 subscription. 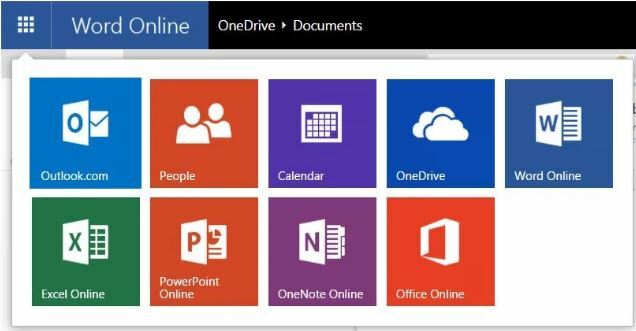 But if you edit documents only from your computer, and is comfortable with OneDrive, Microsoft Office Online is the best solution for you. You will hardly miss out a single feature on the web platform. 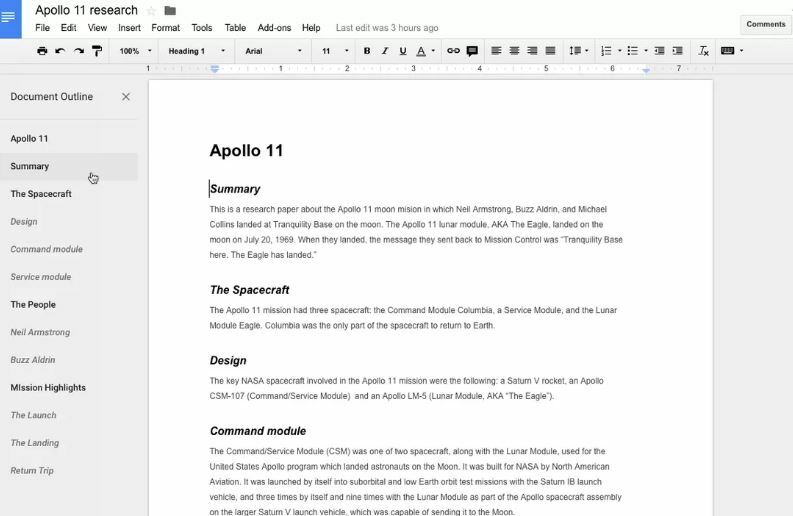 Google Docs is yet another Microsoft Word free alternative. Apart from Google Docs, you can also find all other applications, which include Google Sheets, Google Slides. They are alternatives to Microsoft Excel and Microsoft Word PowerPoint respectively. The user interface is not that similar to Microsoft Word, but it is simple enough for your everyday activities. If you just want to type some documents regularly, you will not be disappointed with Google Docs. Unless you are a power user, I don’t think you will face any kind of problems with the features provided by Google Docs. You can even add a number of add-ons to make your experience of using Google Docs better. All the Google office apps are even available for Android. It means all your work will be synced across devices. Though, by default, the files will be saved in Google Docs format. I don’t think that is a deal breaker. There are a number of free services online to convert it into popular .doc or .docx format. Though Google Docs even offer an option to download the documents in your preferred format. Different formats include .doc, .docx, .odt, .rtf. Oh yes, you can even download the files in PDF format. The only limitation is that you need Google Chrome for Google Docs to function. Google Chrome is one of the most popular browsers nowadays, and thus I don’t think you’re an alien from a different planet. Zoho Writer is yet another online solution for editing documents online. Everybody knows about the popular Zoho CRM. Zoho Writer also fulfils the requirement of most users out there. Zoho Writer supports a number of document formats, and thus, you will not be disappointed. The only con is that you cannot handle documents of more than 10 MB. That is not unsatisfactory. Most regular documents are less than even an MB. Once you’re done editing the documents, you can save them in different formats. It also supports exporting to PDF. 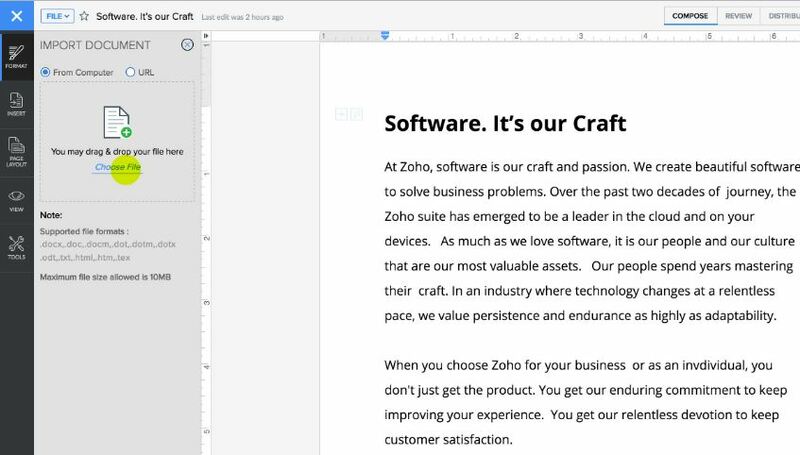 Zoho Writer is not limited to the web version. You can also use Zoho Writer on both Android and iOS. You can get almost all the formatting options, which you can get in Microsoft Word. Though I always say, none of the alternatives is as good as Microsoft Word, if all the features are taken into consideration. But who use all the features of a Microsoft Word! If you’re looking for a limited set of features, Zoho Writer can be a great companion for you. Trust me, the features provided by Zoho Writer will surely not disappoint you. Looking for the best Microsoft Office alternative? You can go for either of the options given above. I’m sure you will not be disappointed in any way. LibreOffice is the most popular though. If you try to find the difference between LibreOffice in Microsoft Office, it will be a tough time to find that out. Reasons are there. With time, a set of new features are coming to LibreOffice, which is making it a full-fledged office suite. Most users wonder, is LibreOffice compatible with Microsoft Office? The answer is yes. You can open all office documents with LibreOffice. 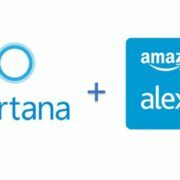 Hopefully, now you got an answer about the best free office suite, you should go for. It wasn’t a review. I just mentioned the best office suites available for people. You should try out all of them at least once to find out the most appropriate cup of tea for yourself. 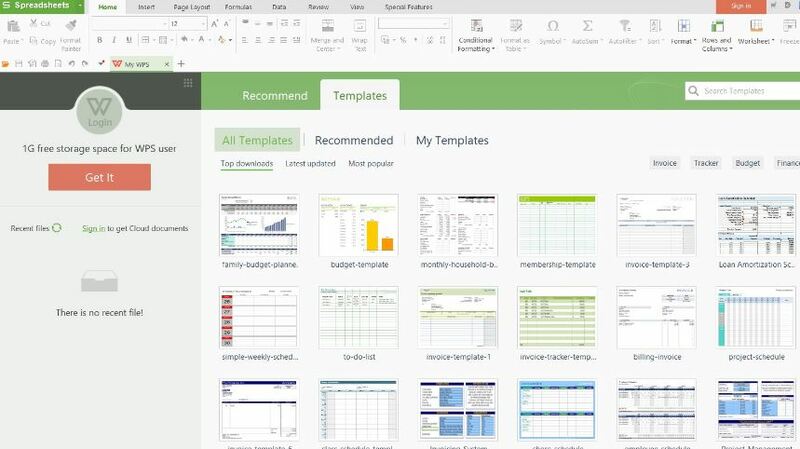 Which one will be your favourite Microsoft Office alternative? Don’t forget to comment it down below. few of the remarks appear as if they are written by brain dead individuals? We use it in youre firm over 10 years – check it.